There is no question that Nollywood movie industry has created a lot of opportunities for many gifted actors and actresses. A lot of people have taken these advantages to create wealth. Here we pick up the list of ten richest Nigerian Nollywood actors. Former Nigerian journalist and publisher Richard Evans Eyimofe Mofe-Damijo, popularly known as RMD, comes at number one in our list. Having featured in many movies he is one of Nigeria’s highest paid actors. In 2005 he won the African MovieAcademy Award for Best Actor in a Leading Role. Jim Iyke (James Ikechukwu Esomugha) is a Nigerian actor and singer-songwriter. One of the popular Nollywood actors has performed in over 150 films. He has earned a lot of money from acting, endorsements and his business. 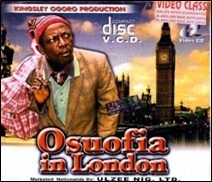 Nigerian comedian and movie actor Nkem Owoh better known as Osuofia is one of the veterans of comedy movies in Nigeria. He acted in the 2003 film Osuofia in London. 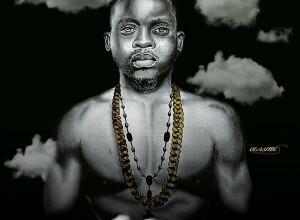 The Nigerian Daily Sun has described him as a “king of comedy”. The film became one of the highest selling Nollywood films. 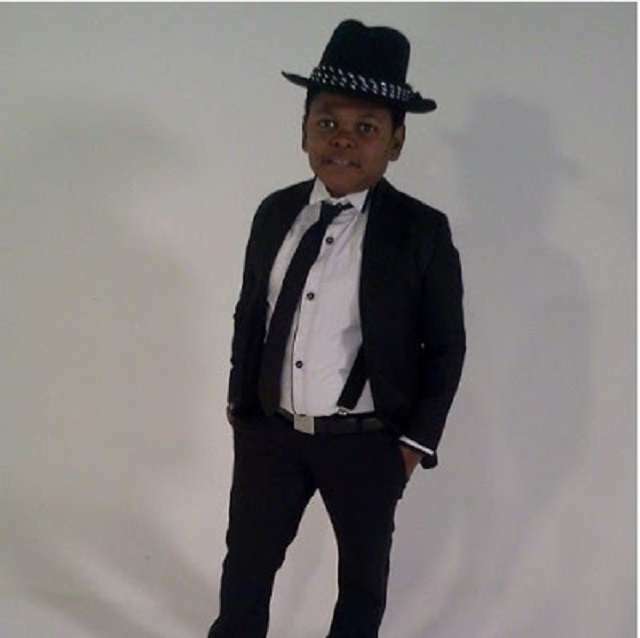 Popular Nollywood actor Chinedu Ikedieze is best known for playing alongside Osita Iheme in most movies after their breakthrough in the movie Aki na Ukwa. In 2007 Ikedieze received the Lifetime Achievement Award at the African Movie Academy Awards. 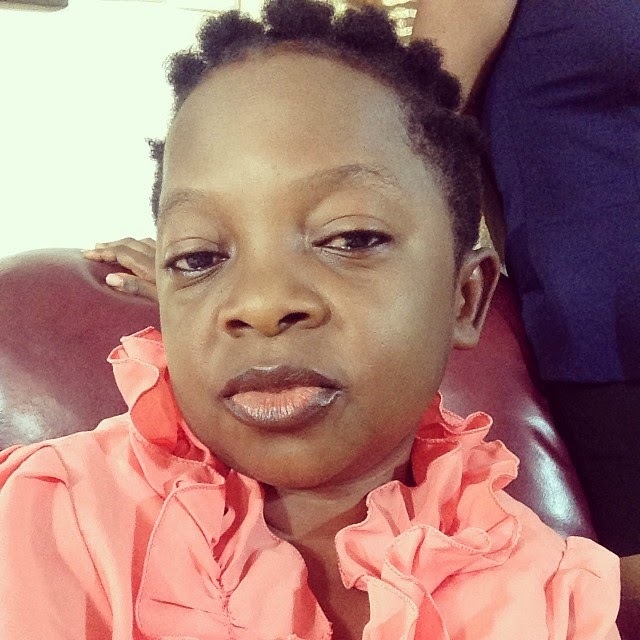 Nollywood actor Osita Iheme is widely known for acting the role of ‘Pawpaw’ in the film Aki na Ukwa together with Chinedu Ikedieze. He received Lifetime Achievement Award at the African Movie Academy Awards in 2007. Many consider him to be Nigeria’s best-known actor. We cannot forget puting Ramsey Nouah into our list. Fans still adore one of the first Nollywood movies in which he appeared – Silent Night. Some of his other movies are Battle of Love, When Love Dies, Dangerous Twins, To Love an Angel, A Private Storm, and The Figurine. 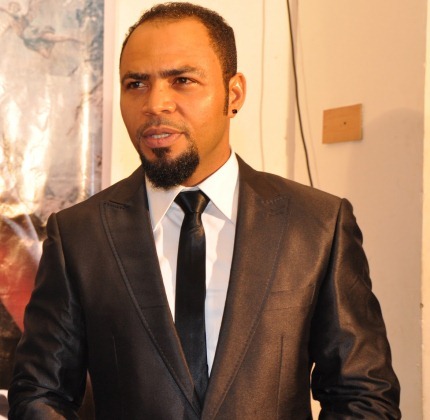 Nouah is considered to be one of the most sought-after actors in Nigeria. 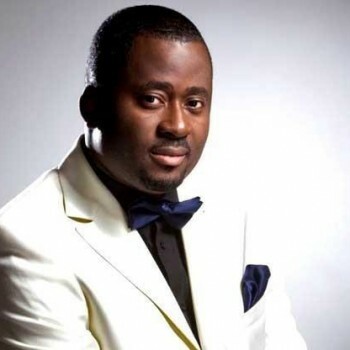 Desmond Elliot, who also made our list of richest Nigerian actors, known for Painful World 2 (2006), Unfinished Business 2 (2007) and True Colors 2 (2008). He has played in more than 200 movies. He earned his money by acting, endorsements and advertisements. One can’t make this list without including one of the most gifted actors in Nollywood Mike Ezuruonye. He is reaping the reward of his talents and take his position in the rating. Nigerian actor Nonso Diobi, who was first seen in ‘Border Line’ film, shot to publicity with his role in ‘Hatred‘. He has since featured in more than 60 movies and is an ambassador for a popular telecommunication company in Nigeria. Top Nollywood actor John Okafor, otherwise known as Mr Ibu, is considered to be one of Nigeria’s most gifted comic characters. 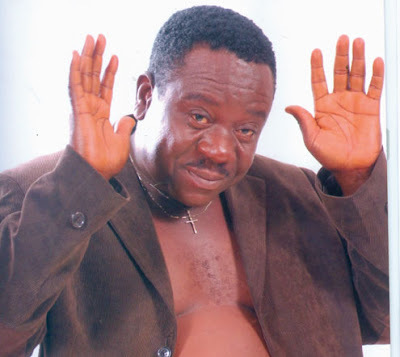 Apart from acting Mr Ibu makes money as a football agent. He is one of the richest Nollywood actors.